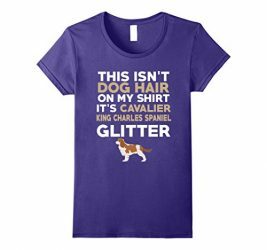 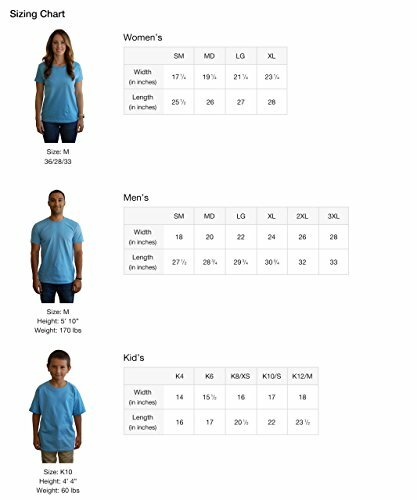 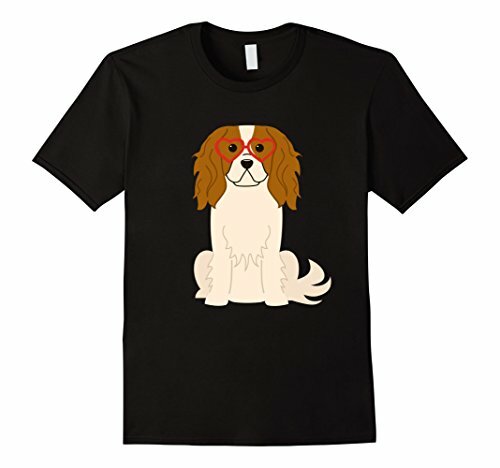 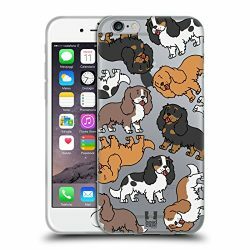 Cavalier King Charles Spaniel Proud Family -Cavalier King Charles Spaniel Valentine’s Day Heart T Shirt. 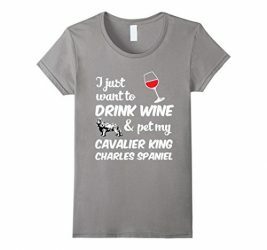 If you love Cavalier King Charles Spaniel puppy dog breeds, you will love this simple Valentine’s Day heart glasses tshirt!Perfect tee shirt for the mom who loves her special dog breed! 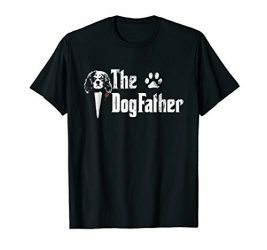 If you have a new puppy or a much loved family adult dog that everyone loves – this is the perfect gift for parents and grandparents of the most awesome dog! 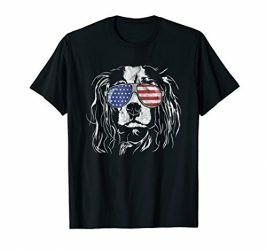 If you love Cavalier King Charles Spaniel puppy dog breeds, you will love this simple Valentine’s Day heart glasses tshirt!